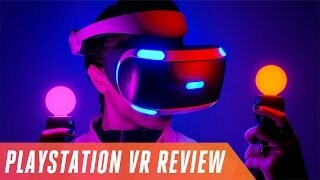 The Virtual Reality market is getting competitive day by day and Sony is all set to compete with other popular VR headset makers like Samsung and HTC with its all new PlayStation VR. This VR headset will show up with a large number of games which means you don’t have to wait much when the device is here. Sony has already teased some of the upcoming games which includes a new version of Star Wars Battlefront game. 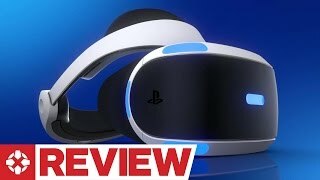 To learn more about this device including the PlayStation VR Kuwait price and specs, keep reading. To make sure you get to experience every game you play in a completely new way, the PlayStation VR includes a 5.7-inc screen inside showing 1920 x 1080 resolution and 100-degree field of view. Compared to other gear headsets, this is slightly different. Some of the VR headsets require using a phone while some require using PC. This one is designed for PlayStation 4 users. If you already own a PlayStation 4, all you have to do is wait for the PlayStation VR release date Kuwait and get one when it’s here. However, if you want a gear VR for your Samsung Galaxy S6 or Samsung Galaxy Note 5, there is the Samsung Gear VR you can try. Although there are quite a lot of VR headsets you can try right now, there are very limited number of apps and games available for those VR accessories. 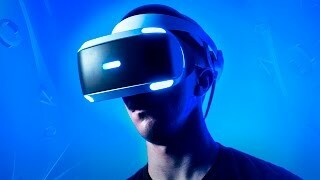 However, it’s not the same for the PlayStation VR. 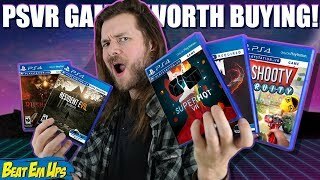 When the PlayStation VR will be released, it will show up with some great titles starting from new Star Wars Battlefront game to addictive games from third-party studios and indie game makers. According to Sony, more than 200 developers are currently working to make new games. 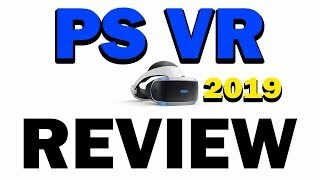 For those who are not going to purchase a spec heavy PC and already own a PlayStation 4, this is definitely worth checking out considering the fact that the PlayStation VR Kuwait price range is definitely pocket friendly compared to other VR headsets. This is where things can be a deal breaker for some users. As we mentioned earlier, some VR headsets requires using a phone and some requires PC, this one requires the PlayStation camera as well. This won’t be included in the package so you have to purchase this accessory separately. Moreover, some games require using the PlayStation Move controller which is another accessory that won’t be included with the PlayStation VR. 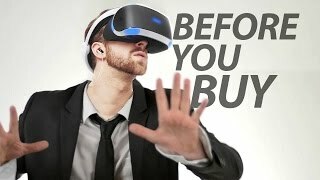 Before the PlayStation VR release date Kuwait is here, this is definitely something worth considering before you buy it. There are two sensors in the VR headset, gyroscope and accelerometer and it includes USB and HDMI connection interface. As mentioned earlier, the PlayStation VR Kuwait price is quite less compared to the Oculus Rift. It will cost around 100 KWD when it’s here. The PlayStation VR release date Kuwait will be sometimes in October, 2016. 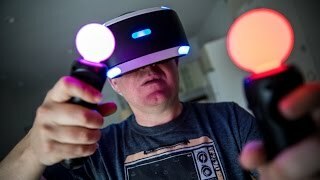 Is PlayStation VR worth buying? 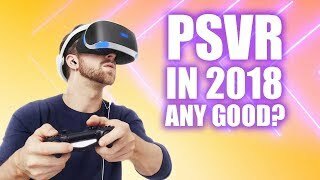 Playstation VR Review 2019 - Still Worth It? Price has increased 74% from KWD 100 on 2018-08-19 to KWD 174 today.